FloorRight can import a great number of file types such as PDF, AutoCAD, DWF, Bitmap, as well as scanned images. The scale on the imported file can be used or the imported file can be manually scaled using a known dimension. 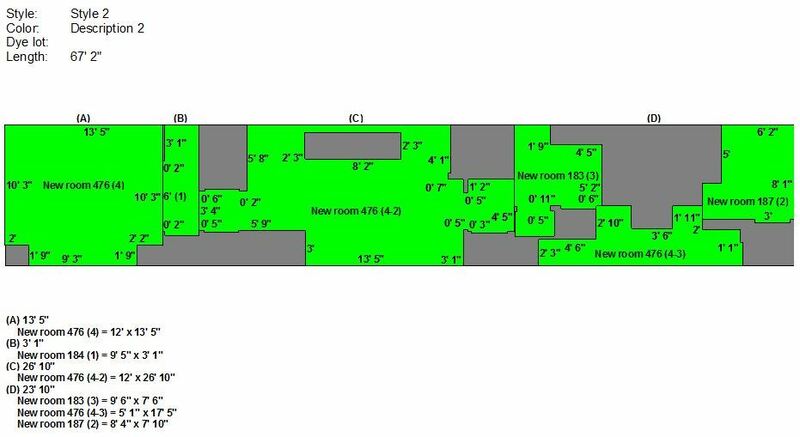 In addition, FloorRight can import dimensionally-correct files created in SiteDraw, our field measuring software. FloorRight has an easy-to-use 3D feature that lets you extrude walls to any height and put the same or different tiles on those walls. FloorRight’s accurate calculation quantifies all tile and trim quantities. 3D is invaluable as a visual representation of the precise layout for the client and installer alike. 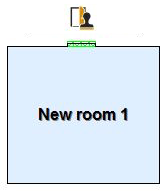 No need to draw rooms more than once if they are exact replicates. 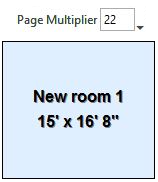 With the multiplier tool, select the number of times you want the rooms multiplied and let the program do the calculating for you. FloorRight’s convenient door stamp tool can place doors on a wall precisely where you want them, setting the exact width, and assigning the transition material needed. If the door needs to drop into the casing, that too is easily accomplished. As fast as you can position your cursor on a wall you can insert doors. 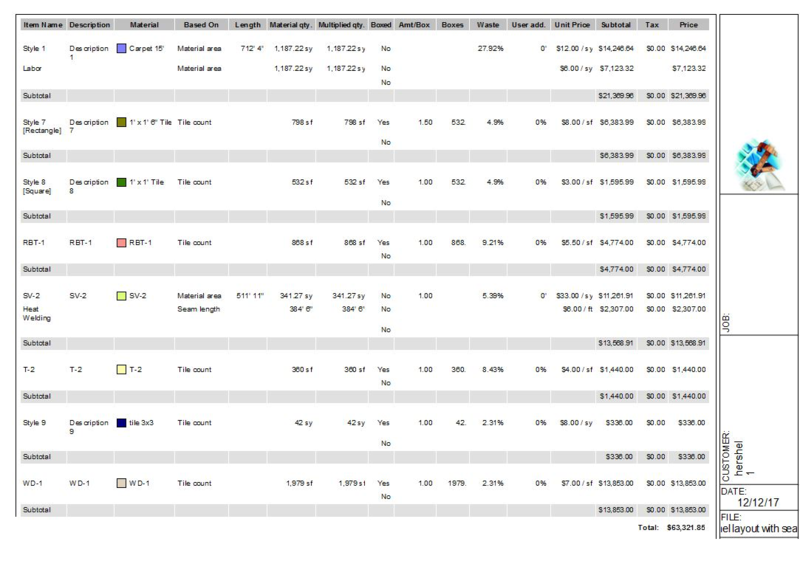 Tagging allows the user to give walls and corners properties other than what has been designated as the default, such as varying base and trim designations. Carpet base, wood base, or tile base is quickly assigned and FloorRight combines all similar trim and corners to create the totals for you on the job estimate page. FloorRight gives you any number of report print options, including cut sheets, roll allocations, detailed job estimates and installation instructions. If your business needs something additional or more specific FloorRight Commercial offers a custom report designer. Would you prefer the fill pieces be on the end of the roll, or perhaps the room pieces be grouped together? Maybe you would prefer additional straight-through cuts rather than several pieces being grouped together. Need to put a cut gap between the pieces? These are settings that make it easier for the installer to make his cuts as well as ensure that the die lots match. 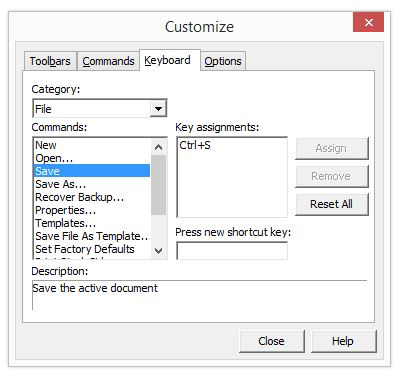 FloorRight allows for the creation of keyboard shortcuts for many of the toolbar options. For those that like using keyboard shortcuts, your creativity is your only limitation. Would you prefer the tools to be in different locations: left, right, bottom? That too is easy to accomplish. 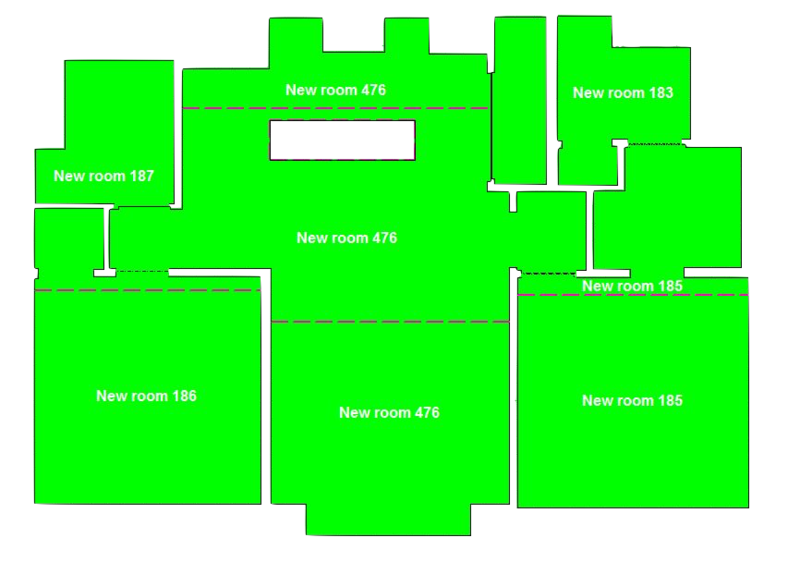 FloorRight will autogenerate a seam layout based upon an advanced algorithm designed to minimize waste. However, if desired, it allows you to revise seam placement and layout, plus add T seams. In FloorRight Commercial you are not limited to how many PDF files you can open for the same job. Much like Excel, FloorRight creates a separate tab for each PDF file. The scale can be adjusted on each page. Click to see even more features! Don't take our word for it... see what our customers have experienced!